When life gets you down, just remember to hug your border collie! 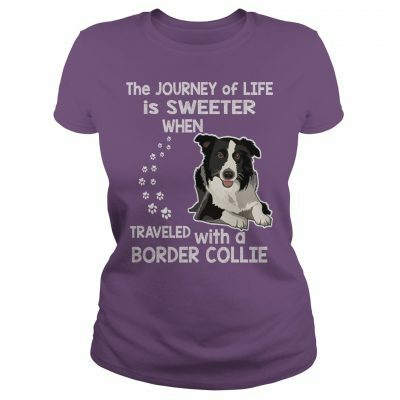 Get this fun border collie themed shirt now! Available for both men and women in a variety of colours and sizes! Available now in various styles, colors and sizes!